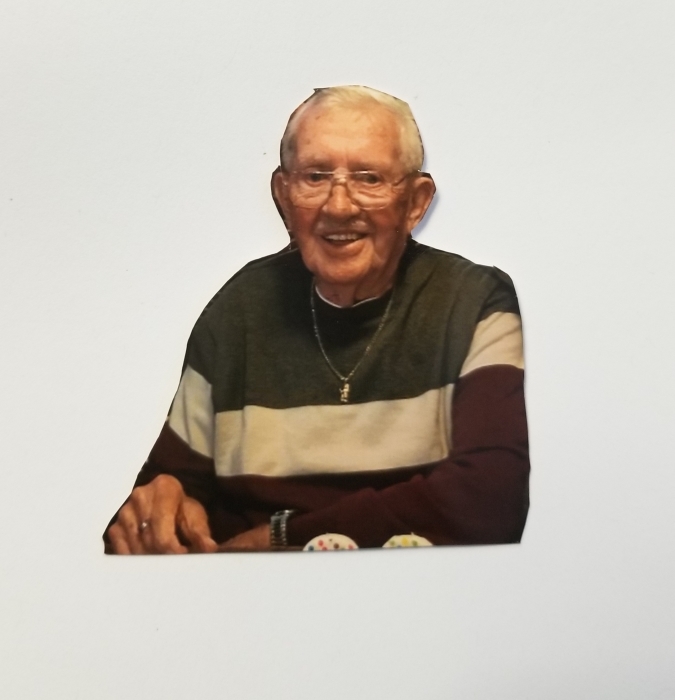 Donald Miller, 90, of Senatobia, MS formerly of Gainesville, GA passed away April 3, 2019 at Baptist Memorial Hospital Desoto. He was a retired truck driver and received the 2 million mile safety award. He never met a stranger and always had a joke or two to tell. He was a great cook in his younger days and in his later years he was addicted to Wendy’s hamburgers and frostys. He had one every day! He is survived by his daughters, Diana Richardson of Lauderdale by the Sea, FL, Debbie Mitchell of Oakwood, GA and Raydel Burford (Brad) of Senatobia, MS; sons, Terry Miller (Diana) of Sterling, IL and Rick Miller (Jenifer) of Athens, GA; sister, Coleen Copple of Plano, TX; grandchildren, Crystal Mansfield, Matt DeMuth (Olivia), Seth DeMuth (Marcy Cox), Susan Miller, Dylan Miller, Brayden Burford, Brandon Miller (Reann) and Kerri Siex (Curtis); and 6 great grandchildren. He was preceded in death by his father, Frank Miller; mother May Clements Brumett; sisters, Juanita Brumett and Joann Decker; and brothers, Todd Miller and Bill Miller. A celebration of life will be held at 2:00 p.m. April 20, 2019 at the VFW, 1955 Delta Dr., Gainesville, GA 30501.In lieu of flowers memorials may be sent to a charity of choice.